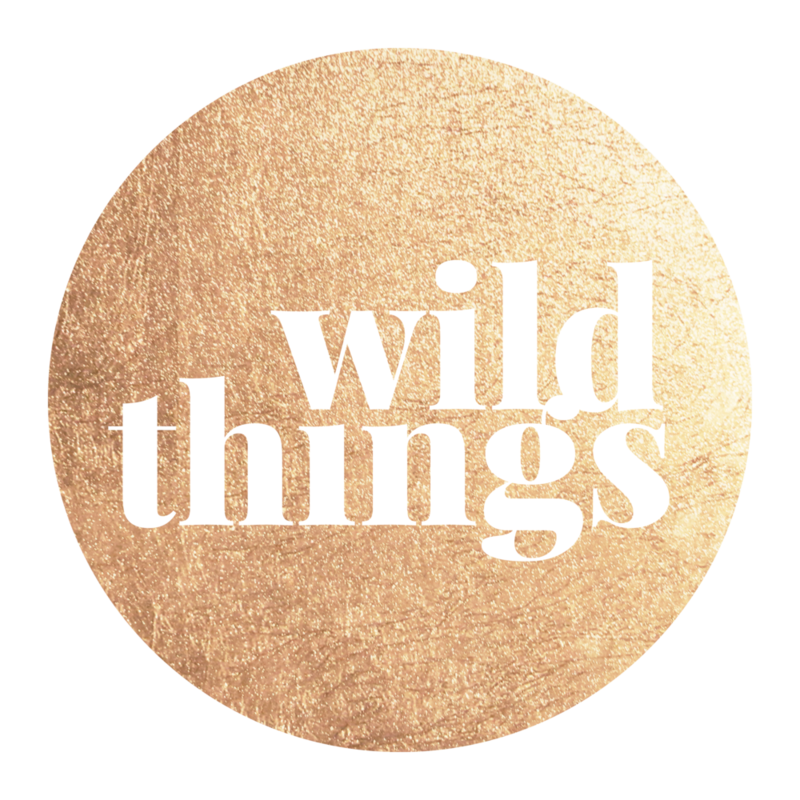 Click on each image to discover more and purchase your very own wild thing! From card decks and branding packs to stickers and stationery. A great pocket-sized tool to help you craft your very own morning routine. Each card features a short activity that will energise your day and get you off on the right foot. All you need is a few minutes each day and your card deck on hand, and you'll be on your way! 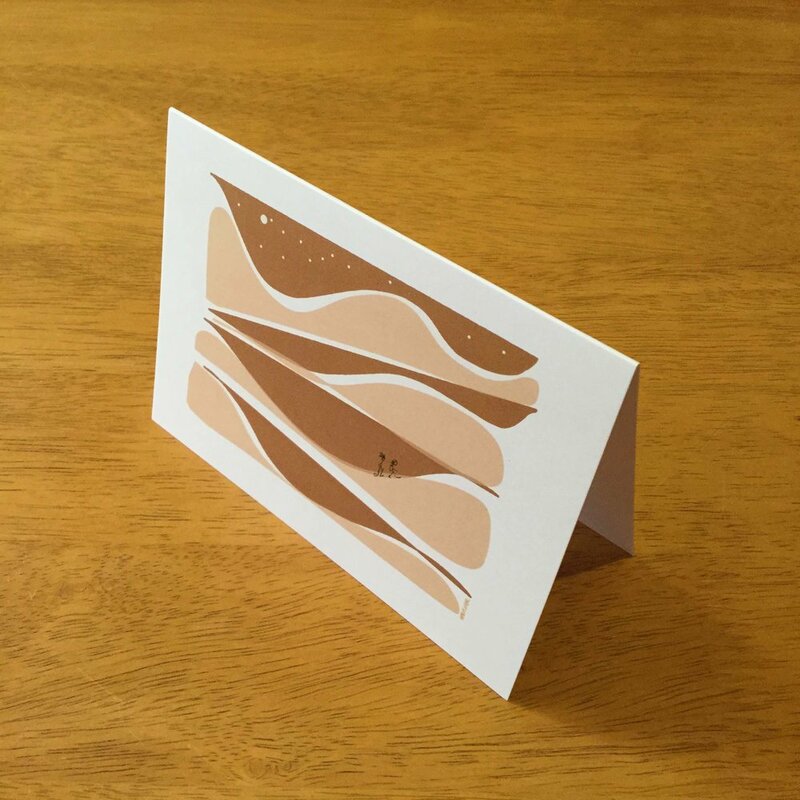 Limited edition greeting card packs. Original artwork "Hey Dune" by Hayley Meyer. Perfect for birthday greetings or any-reason-at-all notes. Featuring my favourite Wildworks motifs ready for you to plaster over your books, seal your analogue communications, personalise your laptop or journal, and so much more. Fancy a little luxe in your snailmailing-life? These 400gsm large postcards can be used to communicate with fellow design fiends and friends. Fancy some wild in your daily life. We've put together a little kit of paperly delights - postcards, stickers, a notebook and pencil. We would be delighted to create something new for you; for your business or for pleasure!